Georgetown Hardwood Floors is now offering floors at an affordable price for residential and commercial customers. At Decor Floors our goal is to make your floor buying experience convenient, efficient and effortless and that is the reason that we offer buy from home services. 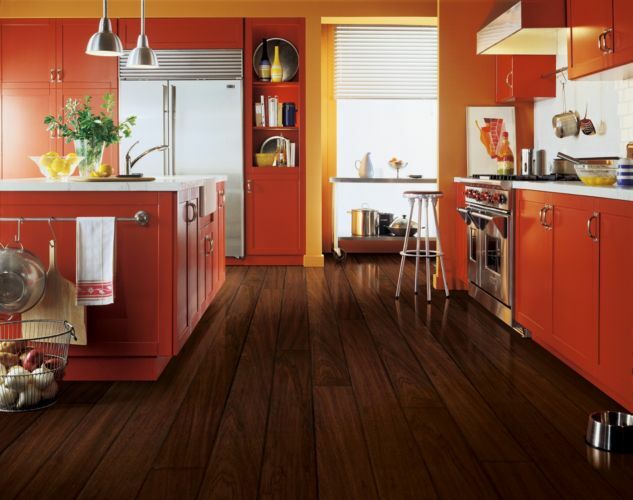 We provide hardwood, laminate, vinyl, carpet, cork, tiles and many other flooring options for any project type. We ensure you will receive the most cost-effective and best performing solutions for your home and office flooring project. Over the past 15 years we have gained wealth of knowledge about the trends in the flooring industry. Our commitment to excellent quality and delivering the best customer service has helped us in becoming one of the leading experts in the flooring industry. Combined with expert craftsmanship and years of experience, Decor Floors is your no#1 choice for your flooring requirements. Visit our Brampton Location today! 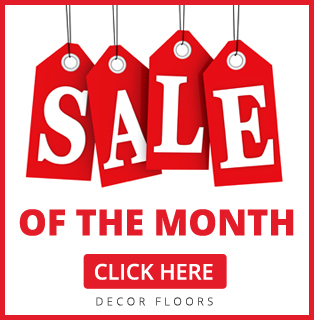 When you choose to buy from Decor Floors, you are buying the best floors at the best prices available in the market. Our hardwood floors are always made from high-quality materials so you won’t have to worry about replacing your hardwood floors anytime soon. Whether you choose to Do-It-Yourself or let us provide professional installation, the value and service is unsurpassed no matter where you begin your experience.